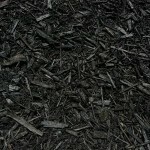 Mulch is an excellent ground covering that prevents weeds and holds in moisture. 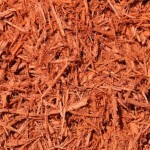 It can drastically decrease the wind and water erosion of soil, as well as increase the visual appeal of your property. 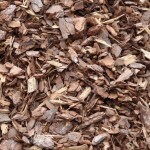 Gregs Landscaping offer a full range of mulch products. 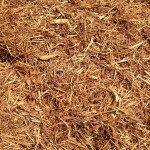 For more information about pricing and delivery of mulch, please contact us. 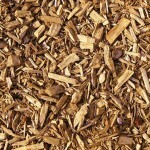 Gregs Landscaping supplies MulchBulk delivery of mulch is available in New Jersey, Pennsylvania, and New York. 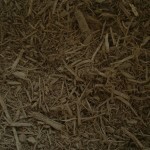 Free delivery for qualifying orders*.